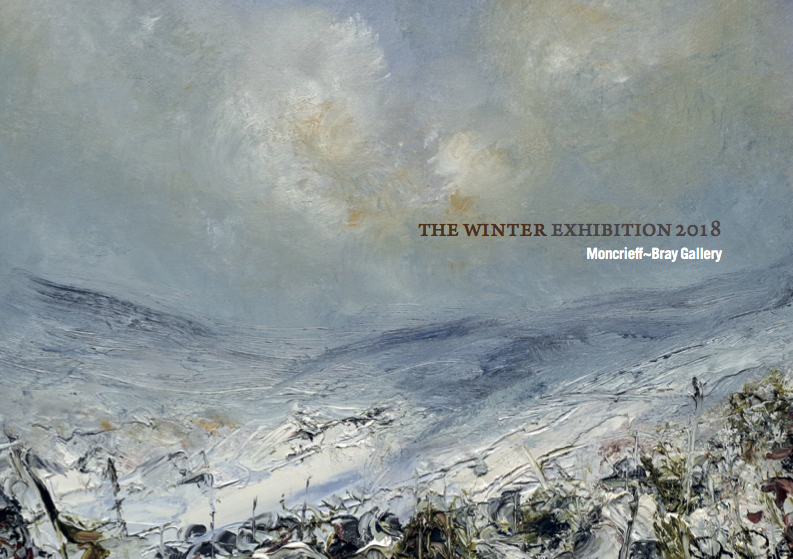 We are delighted to invite you to our annual WINTER EXHIBITION. 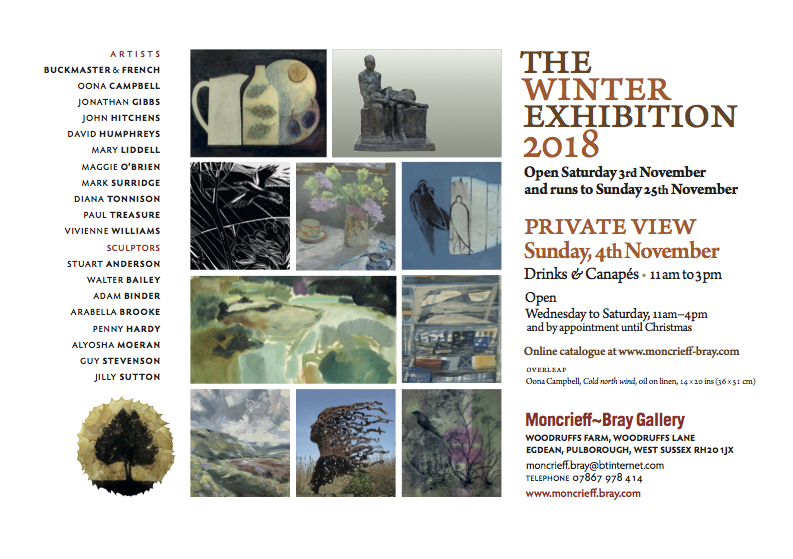 Our Winter Exhibition comprises a stunning collection of paintings, print-making, sculpture and ceramics. Highlights include Oona Campbell’s remarkable series of snow paintings created last winter.